The inaugural Clear Creek Middle School baseball season has been filled with growing pains. After dropping their first-ever game last Friday in Dahlonega against Lumpkin, 14-2, the Bobcats started the week off with a 15-0 loss to Union Monday. 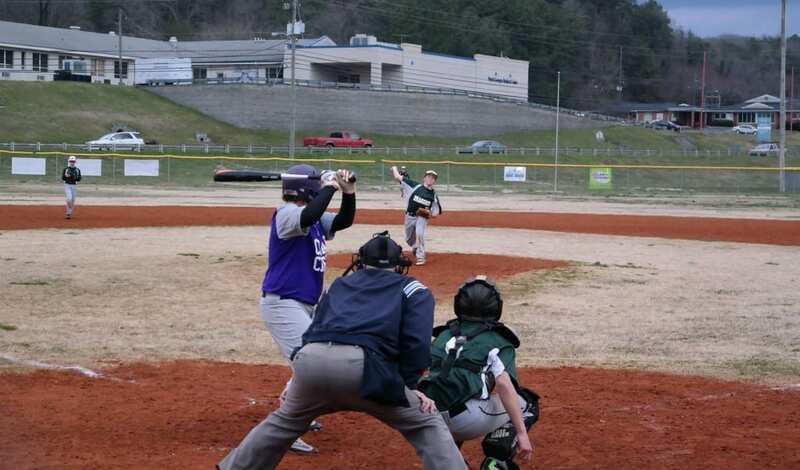 CCMS then played its first home game at Woody Field at the Gilmer County Recreation and Parks Department yesterday, against the Pickens County Middle School Dragons. 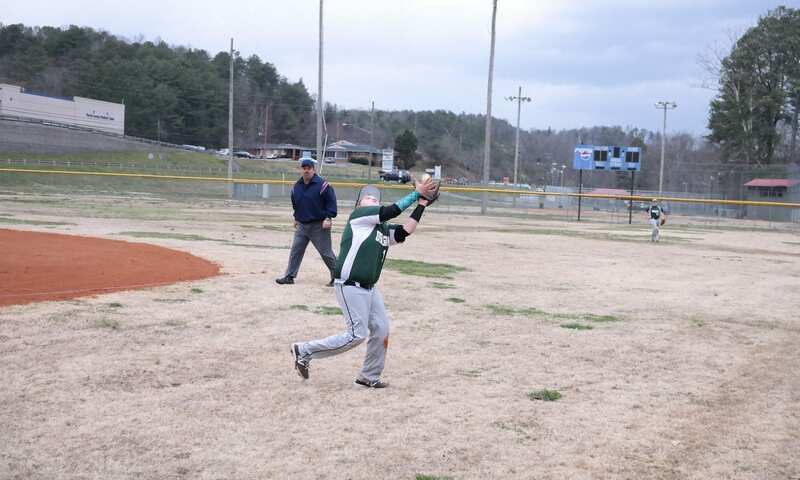 The rain-filled affair was called with one out in the top of the sixth, giving Pickens a 7-0 victory. The Dragons wasted little time getting on the scoreboard. Andrew Burrell doubled to begin the game. Later with one out, Burrell came home to score on a single from Colby James. Hunter White then singled, before James came home to score on a passed ball. Later in the at-bat, Seth Densmore garnered an RBI with a single that score White. CCMS starter Jake Rhodes then settled in to record two straight strikeouts to end the frame. Pickens tacked on another run in the top of the third. James, White and Densmore each singled to begin the inning, before a sacrifice groundout from Owen Moss extended the Dragons lead to 4-0. Rhodes then induced a flyout and a groundout to prevent further damage. 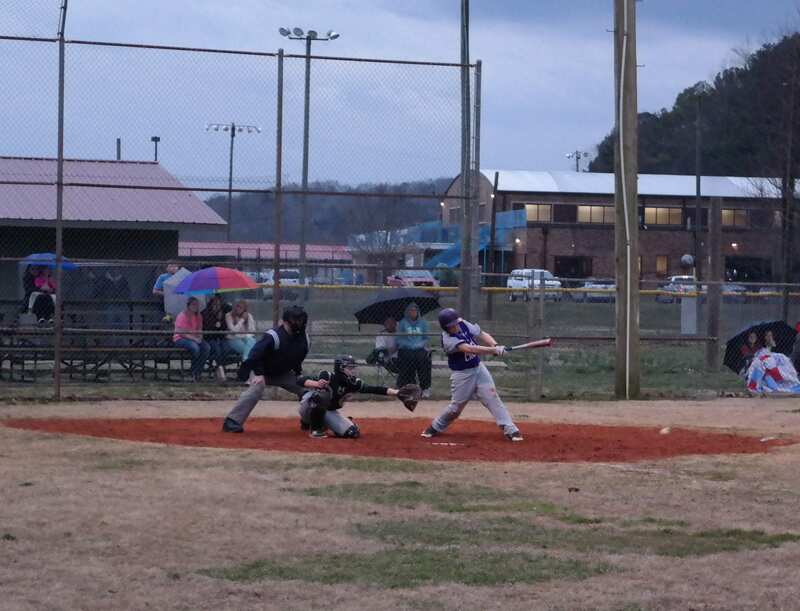 PCMS manufactured another run in the top of the fifth. White and Densmore led off the inning with back-to-back singles, before Moss drew a walk to load the bases. Rusty Chapman then popped up to force the infield fly rule, but the catch was dropped and White sprinted home to widen the Dragons lead to 5-0. Following a walk, Jaycin Merrell took the mound for the Bobcats and recorded a strikeout and a popout to get Clear Creek out of the jam. The skies opened up in the top of the sixth. Burrell drew a walk to start the inning, before Merrell started to struggle to maintain a grip on the baseball. Later with one out, Drake Sutton drew a walk, Anthony Jones was hit by a pitch, Densmore walked to score Christian Chumley and Shawn Mash was hit with a pitch to bring Sutton home for the seventh Pickens run. The umpires and coaches then met at the hill to determine whether to continue the game and the conference concluded with the game being called, due to the rain and the condition of the field. The Bobcats and the Dragons will both play their next games Friday. Clear Creek will travel to Calhoun, while Pickens will welcome Gladden. Both games have a scheduled first pitch set for 4:30 p.m.